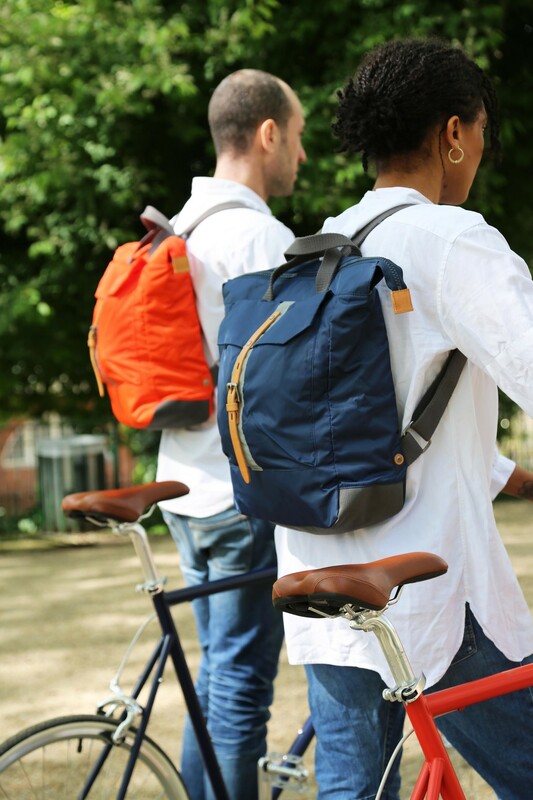 Following the successful launch of the Ally Capellino x tokyobike backpack last year we are excited to introduce two new colourways. 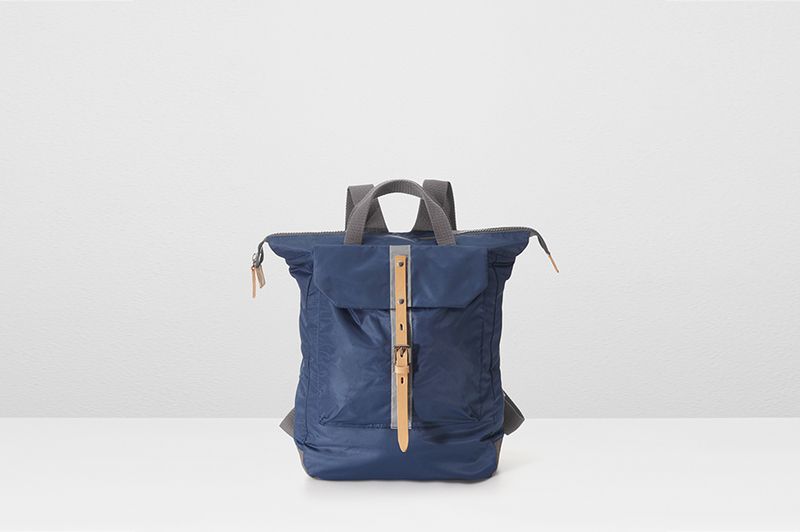 The backpack combines simple, functional design with cycle friendliness. 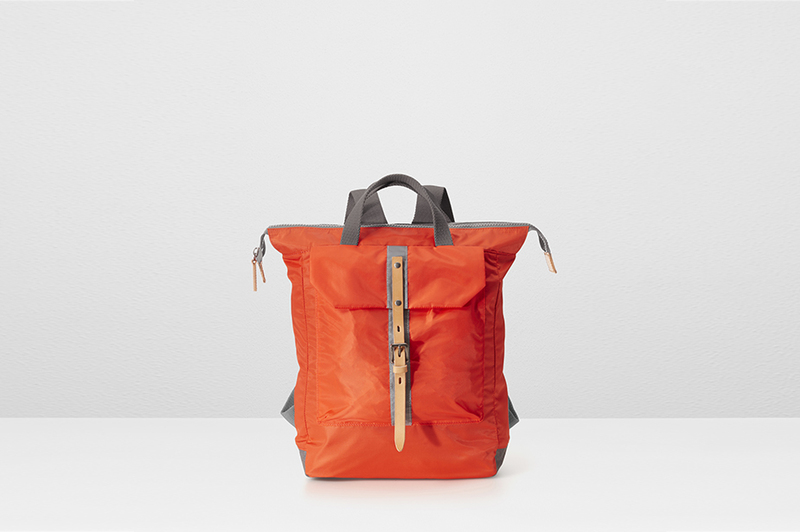 The fabric is a light-weight showerproof nylon featuring a reflective strip and a space to attach a rear light, while internally there is a neat laptop sleeve. Its available in two new colours that pair with tokyobike frame colours for 2017. 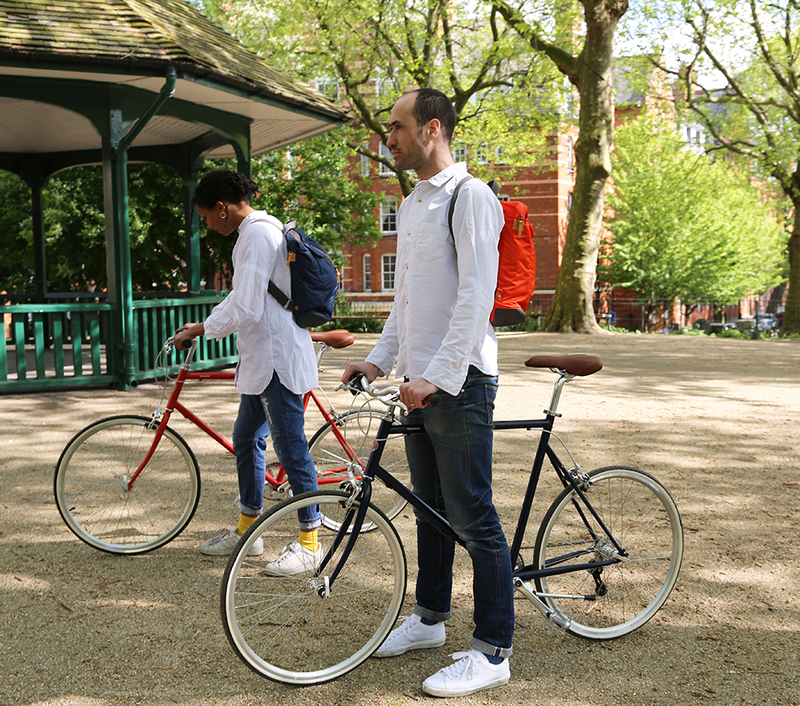 Pick one up at tokyobike stores in London and Tokyo or online.